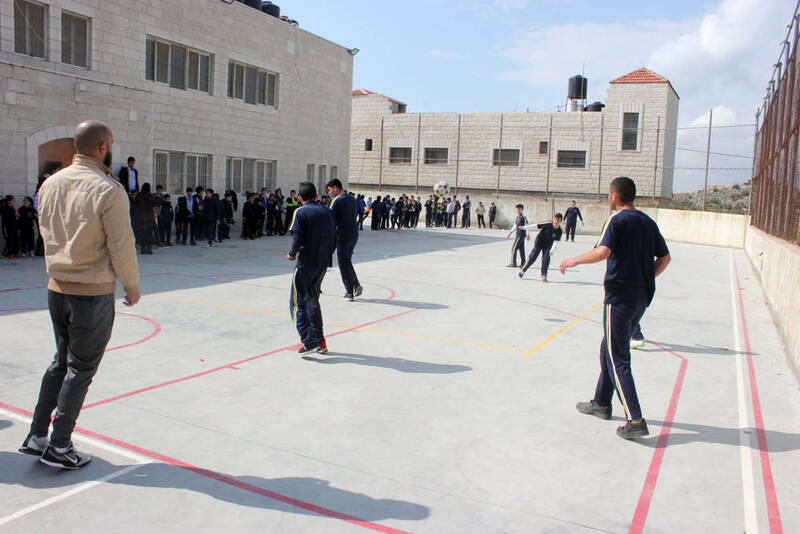 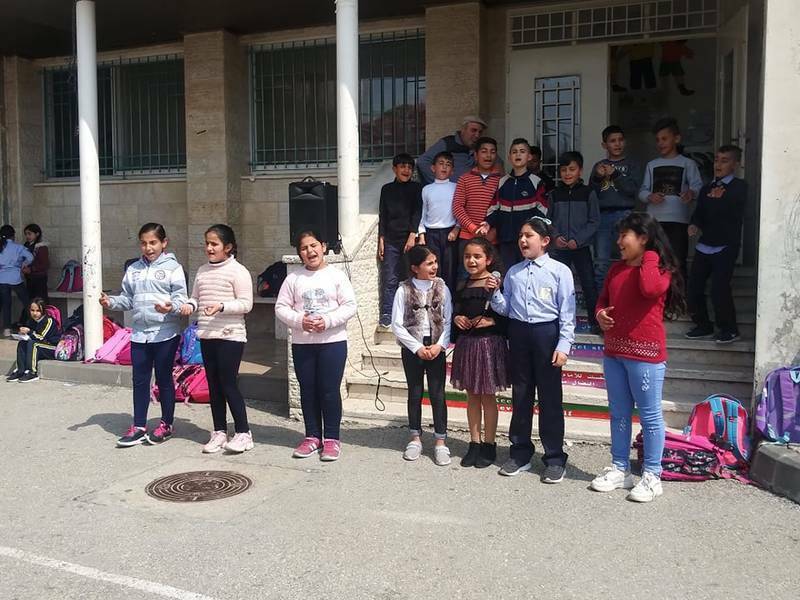 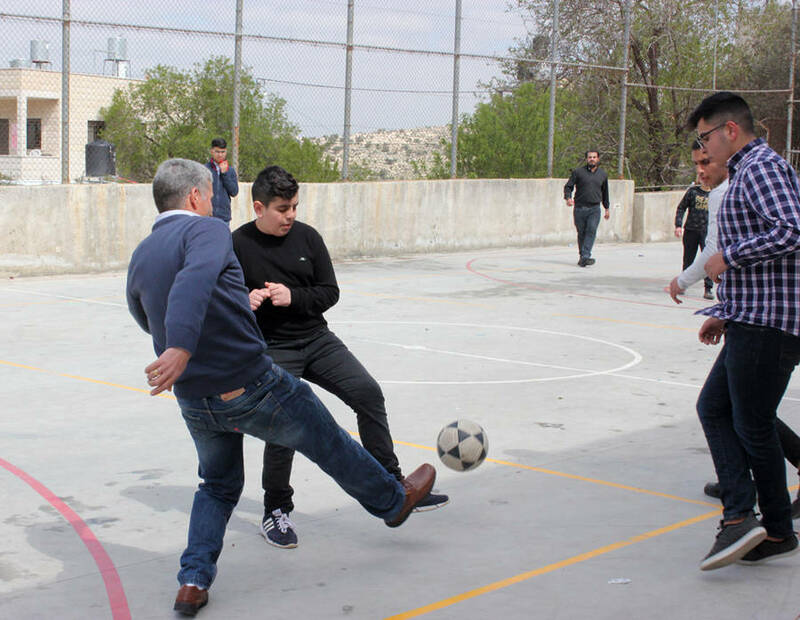 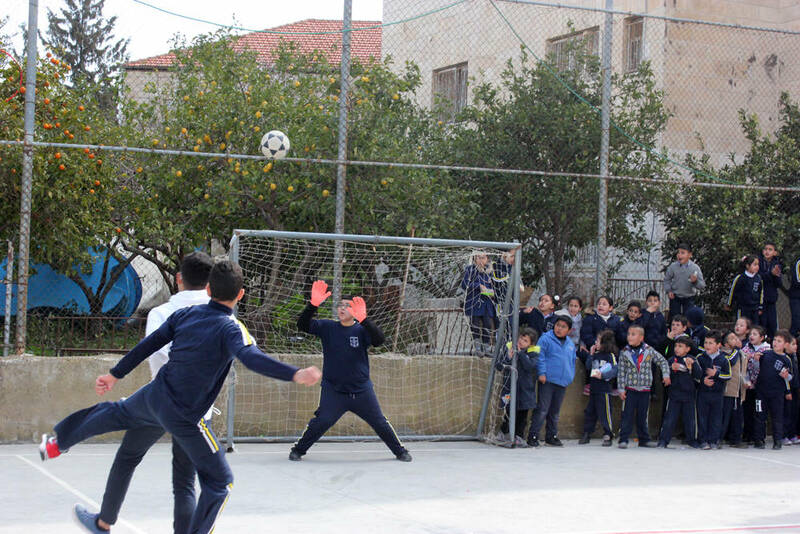 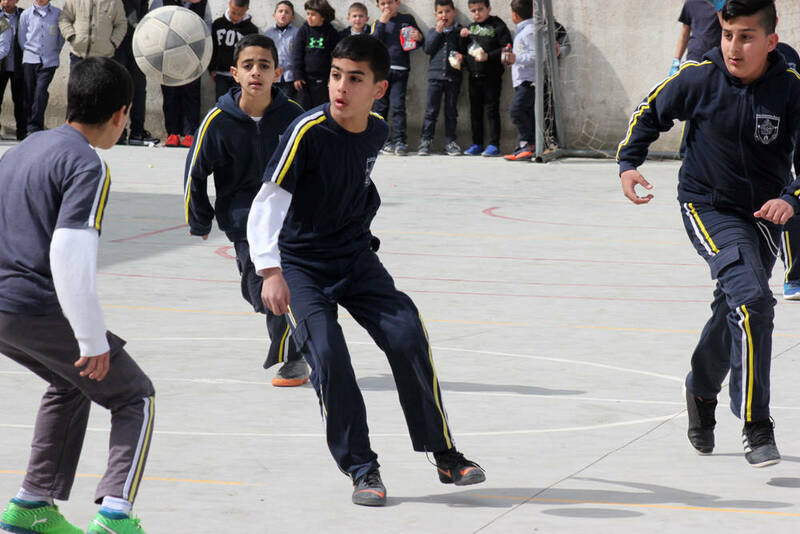 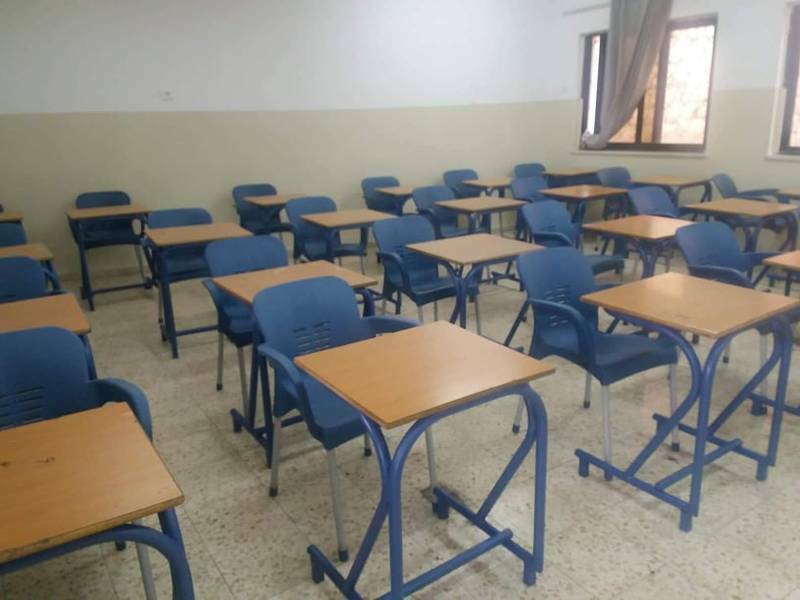 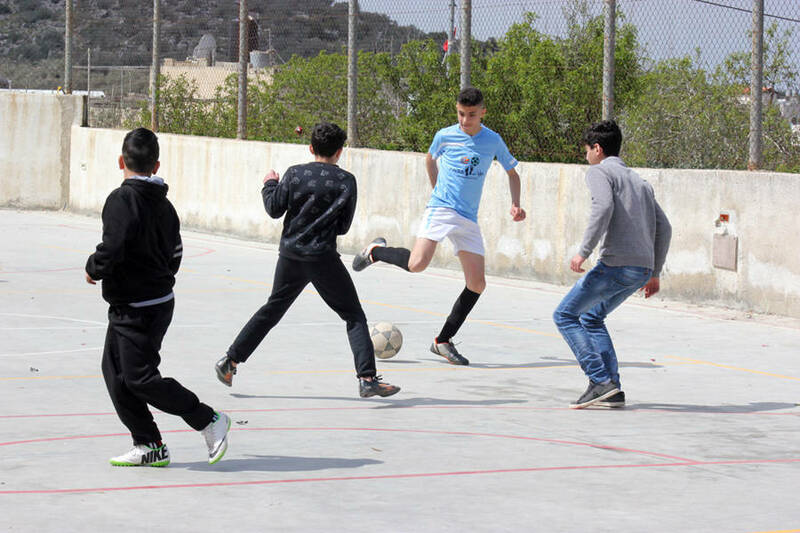 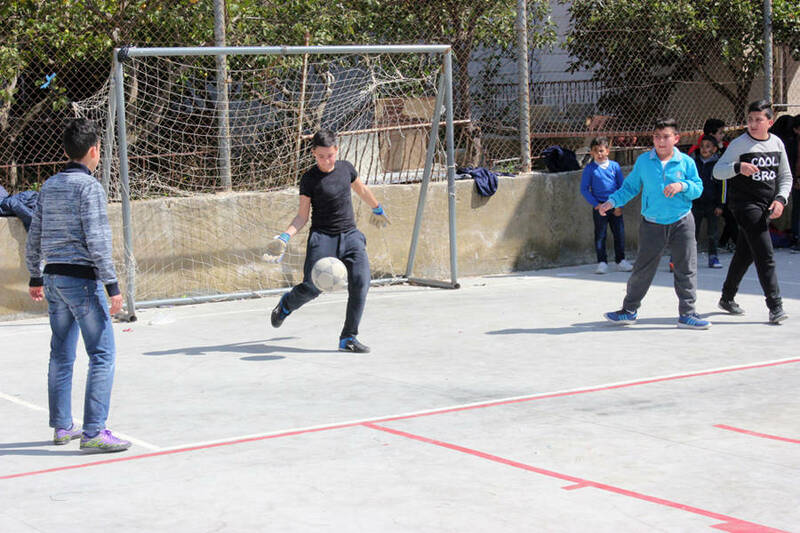 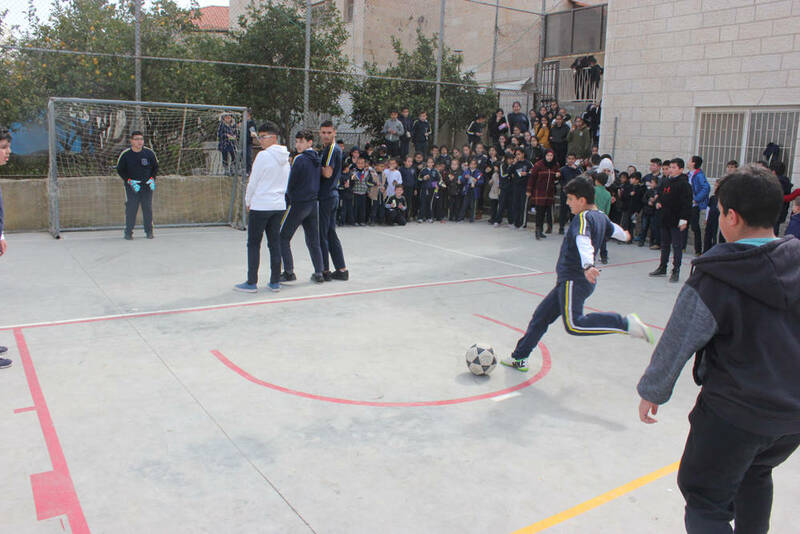 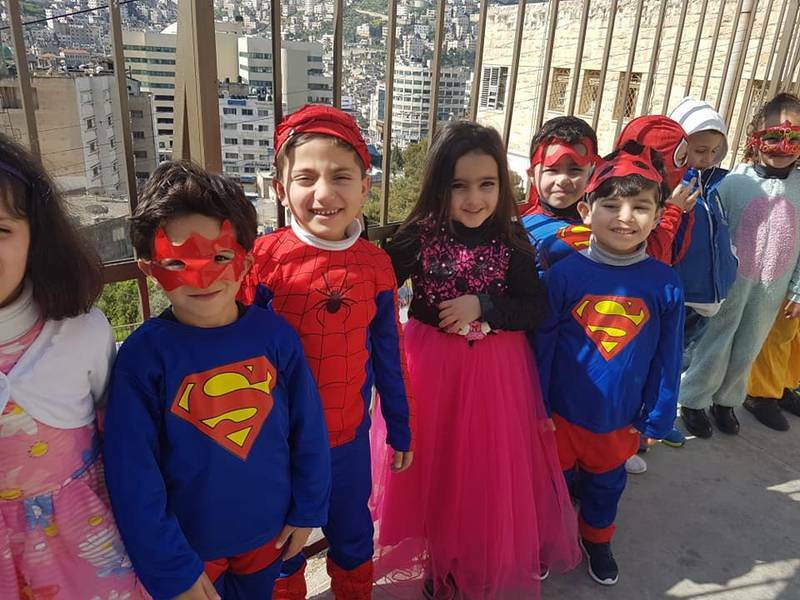 ABOUD: The Latin Patriarchate School in Aboud organized a football tournament for grades from 6th to 9th, under the supervision of the physical education teacher, Touma Fawadleh. 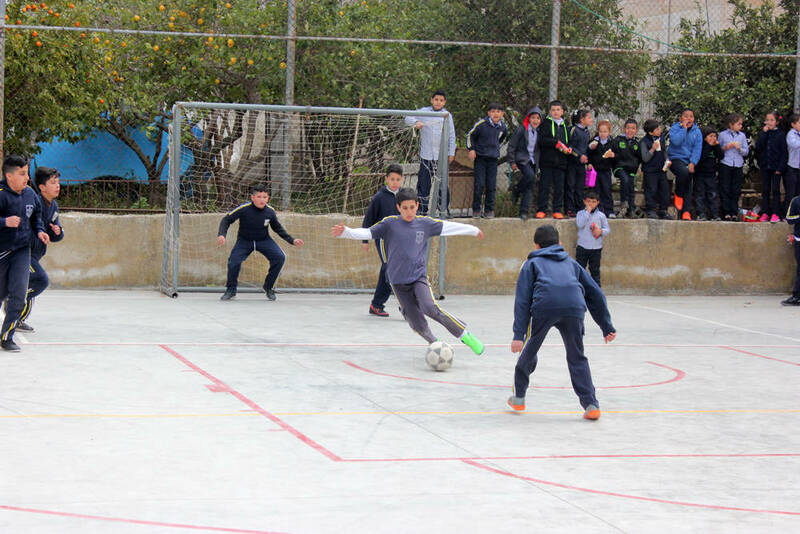 the tournament lasted from Thursday, February 21, until Monday, March 11, 2019. 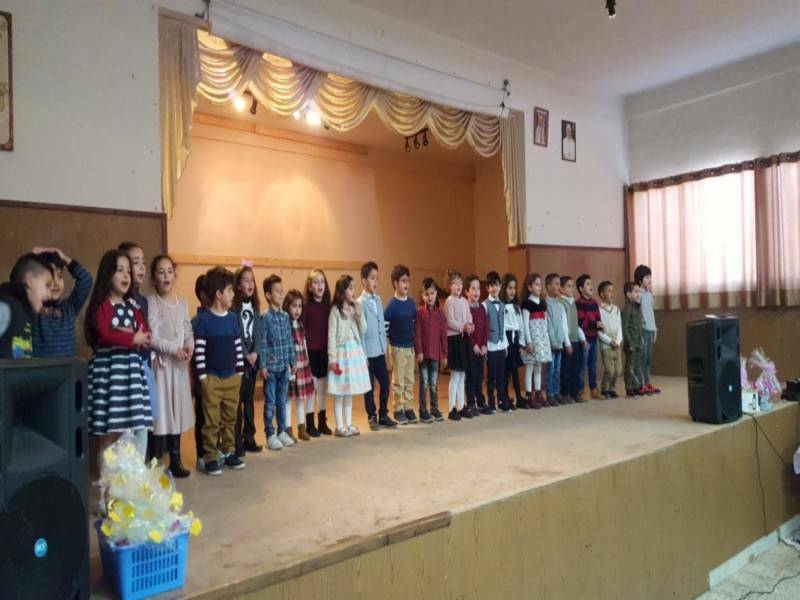 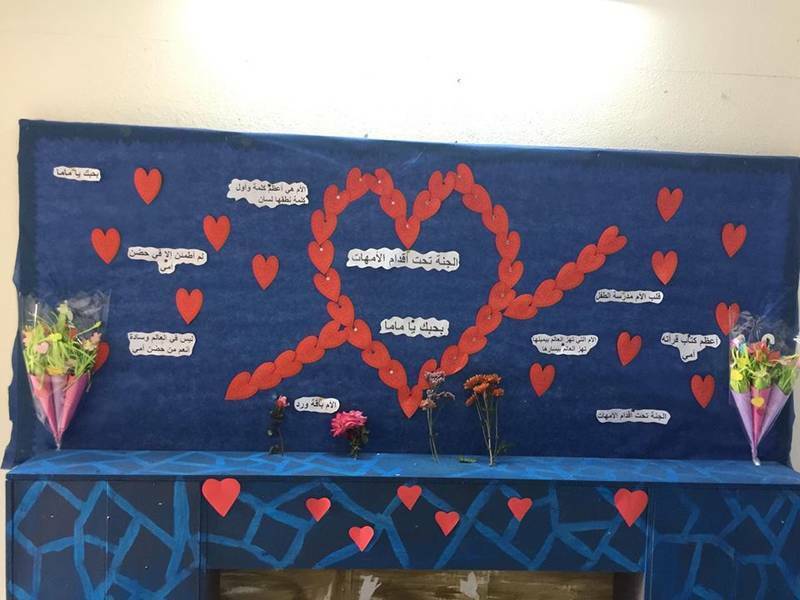 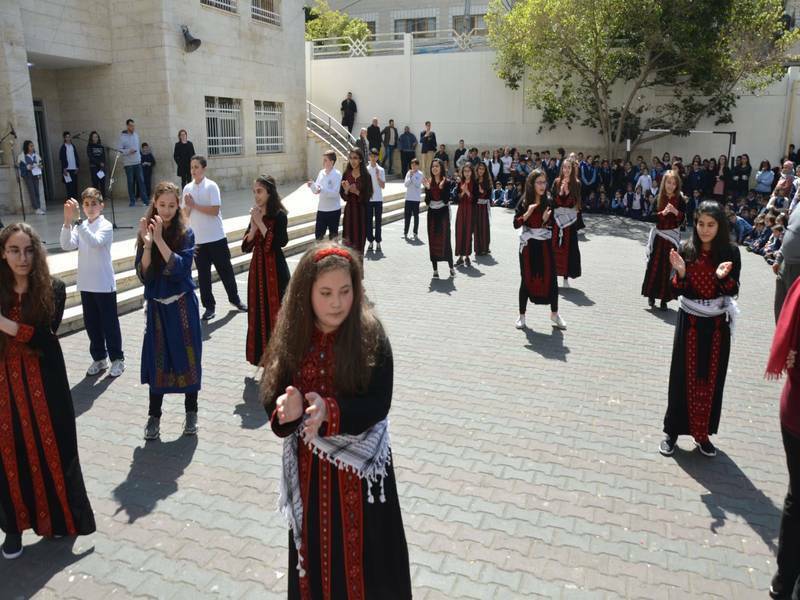 The 8th graders won the first place, in which Fr. 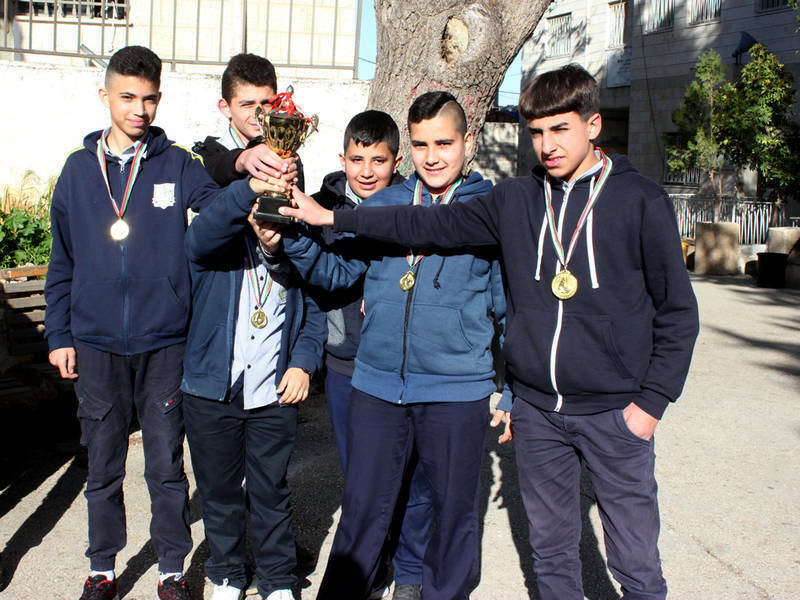 Salam Hadad handed them the award and the trophies for the other teams. 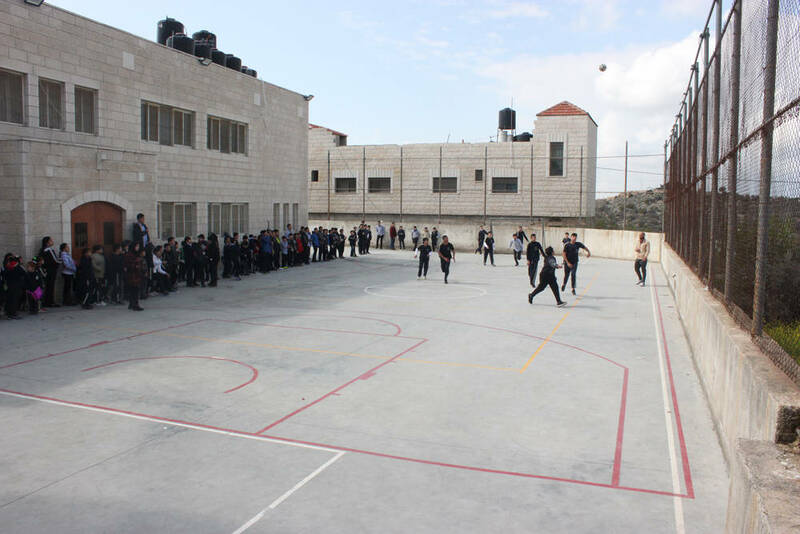 The aim of this activity is to introduce students to the importance of sport and its education as an intellectual and physical activity and to be acquainted with the possibility of winning and losing.